According to Professor of Law, Michael Geist, from the University of Ottawa, the accusation Canadians are stealing “simply does not withstand legal scrutiny,” as these users may be “breaching the Netflix terms and conditions, but that is not breaking the law.” So in other words, Bell Media president Mary Ann Turcke’s words aren’t even close to being true. There may be many people using it, but the numbers using VPNs to access titles that are available on CraveTV is likely to be quite small. The far bigger issue for CraveTV is the sheer size of the Netflix U.S. and Netflix Canada libraries. CraveTV has some good content, but at 403 titles it is tiny in comparison with both of those services. 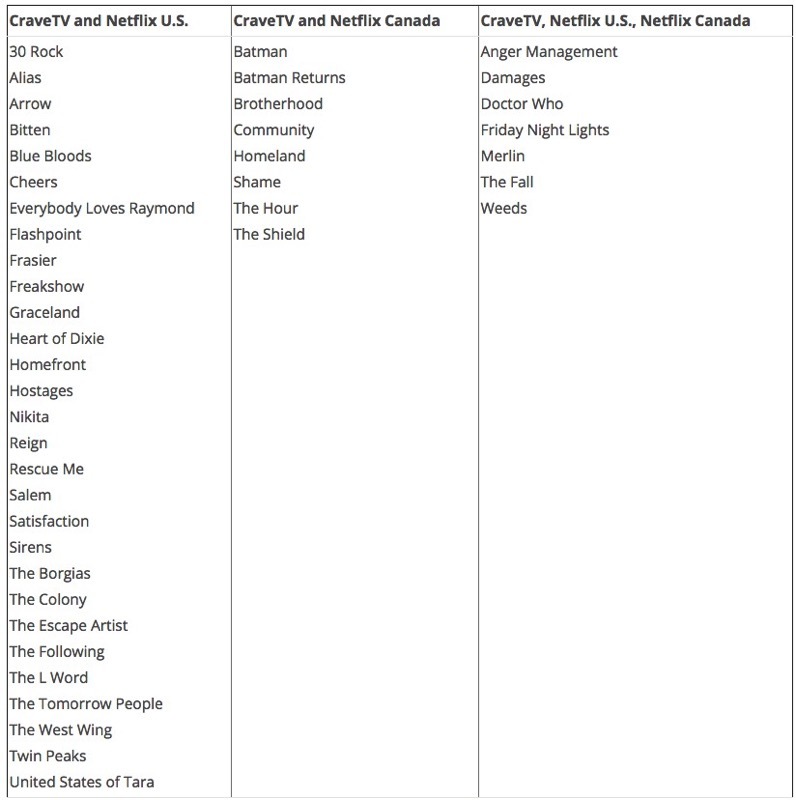 Netflix Canada currently lists over 3,700 shows and movies, making the number of titles in its library nine times larger than CraveTV. With over 7,300 shows and movies, Netflix U.S. is nearly twice of the size of the Canadian version, which helps explain why some Canadians seek out the greater choice. 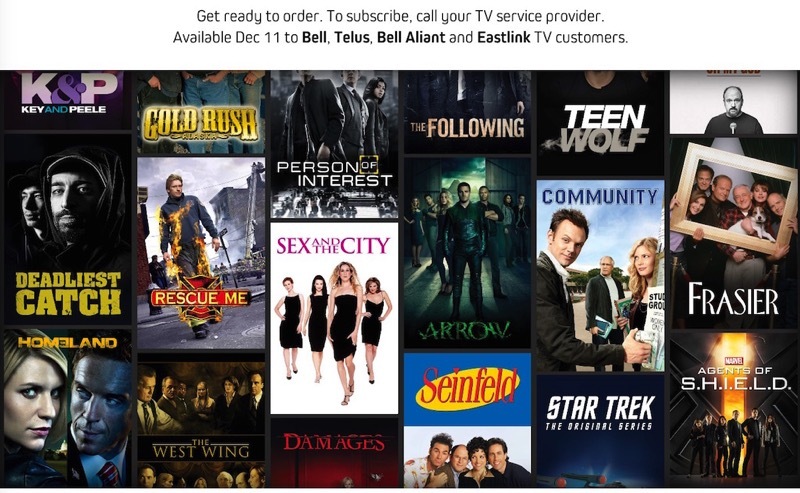 Right now CraveTV is only available to customers of Bell and their distribution partners that have a cable TV subscription. The same goes for Rogers and Shaw’s shomi, but that will soon change when the latter launches publicly this summer. 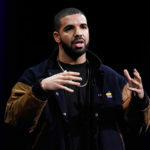 TELUS and Eastlink recently filed a complaint to the CRTC that alleged Rogers and Shaw didn’t provide ample time for distributors to implement the service, thusly making the service “anti-competitive”. If CraveTV and shomi wanted to really battle against Netflix, it should’ve made both services available to everyone on all their devices from the start. Tying down these services to require a subscription is just another reason for people to snub it.